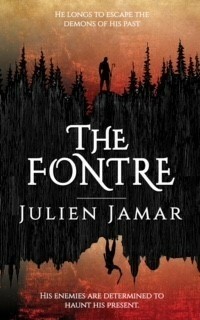 Author Chat with Julien Jamar (The Fontre), Plus Giveaway! 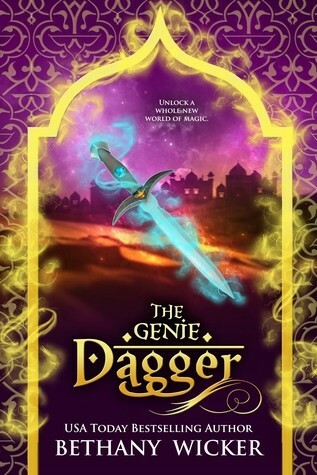 Love the sunset look on the cover & definitely want to read it! 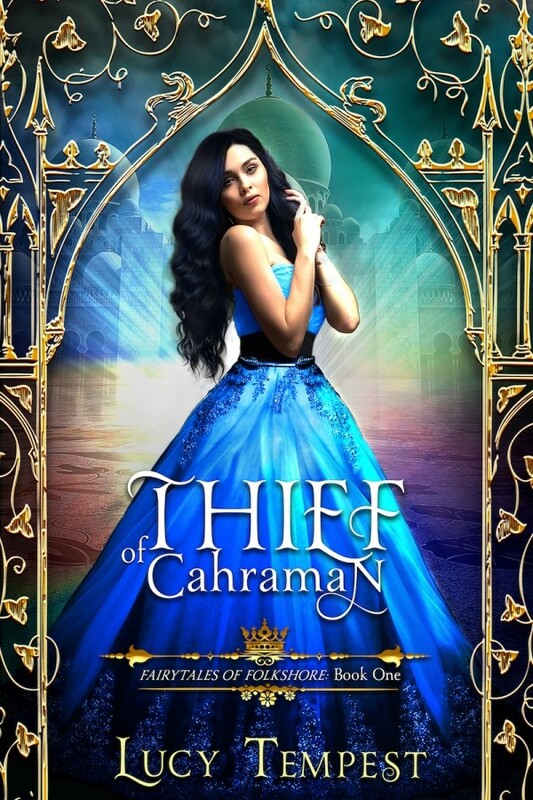 I like the cover and the synopsis sounds exciting! The cover is quite atmospheric and the synopsis sounds intriguing. Congratulations on the book. 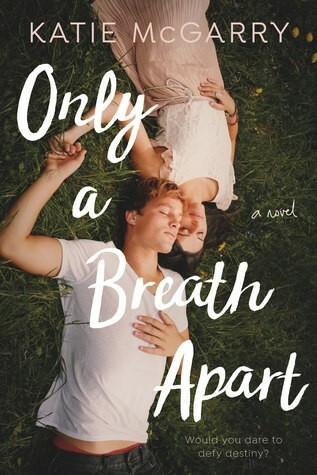 Spotlight on Only A Breath Apart (Katie McGarry), Excerpt, and Giveaway! I love this cover!! 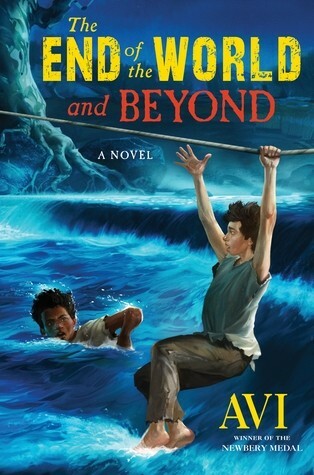 Can't wait for this book! The cover and synopsis are both really fun and dramatic. 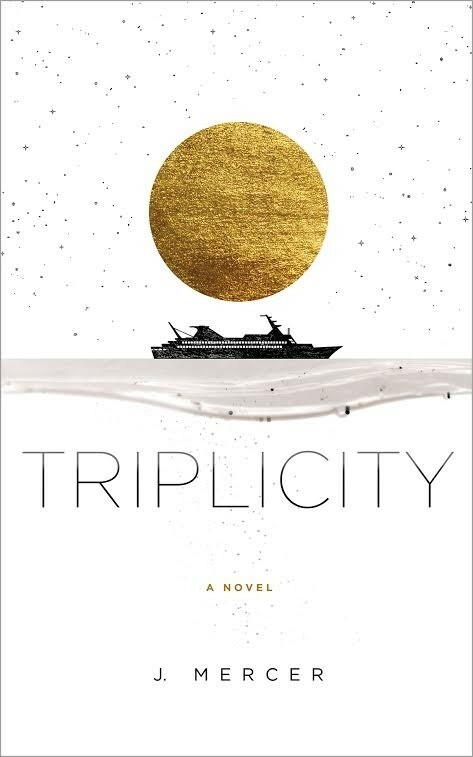 Author Chat with J Mercer (Triplicity), Plus Giveaway! The cover fits perfectly and the storyline is intriguing. Would like to read this one. The cover is so simple yet unique, and the story sounds amazing. 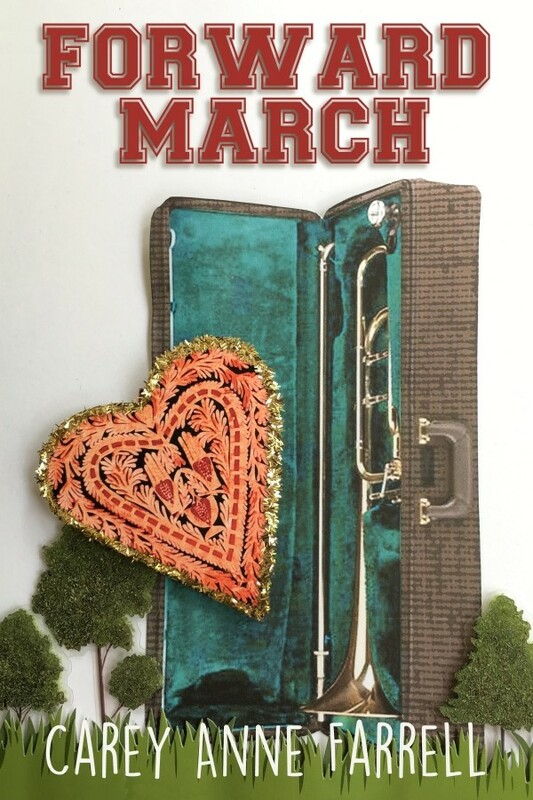 Author Chat with Carey Anne Farrell (Forward March), Plus Giveaway! I love that this is a book about BAND kids. Adding it to my daughter's Christmas list right now! What a fun cover! I expect this book will teach me all there is to know about marching bands! 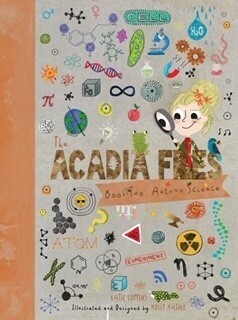 The cover is very nice. 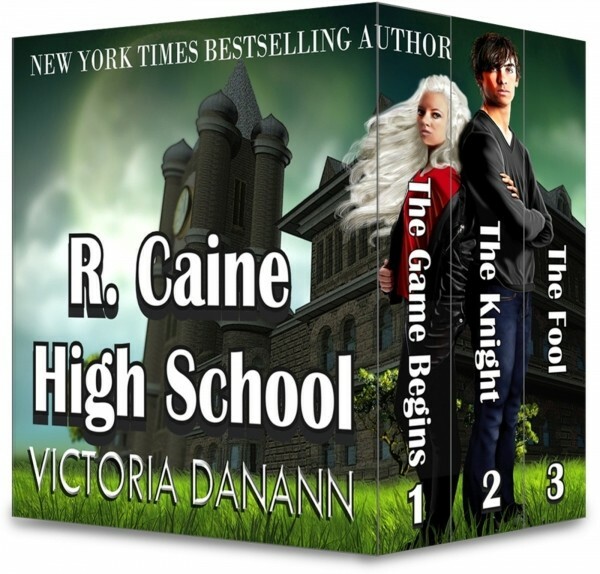 The storyline will attract your YA readers. 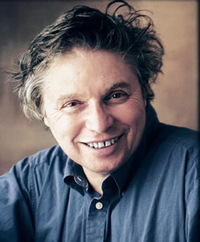 Good luck with the novel. 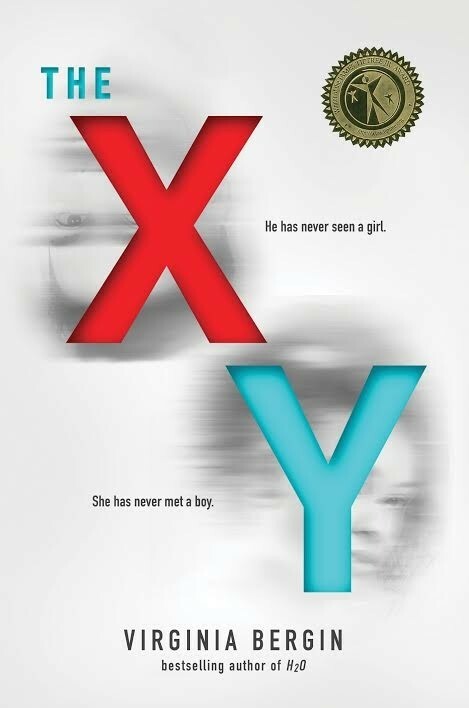 Spotlight on The XY (Virginia Bergin), Excerpt, and Giveaway!